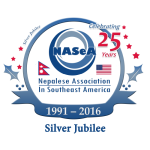 You can make the payment below to be a life member of the Nepalese Association in Southeast America (NASeA). 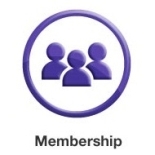 The life membership fee is $300 for a couple, $200 for an individual, and $15 for a yearly membership. Once you make the payment below, NASeA will send you welcome letter to you as well as to your spouse if that is the case. You can use any major Credit Card or PayPal account to pay the membership fee. All transactions are handled by PayPal securely.